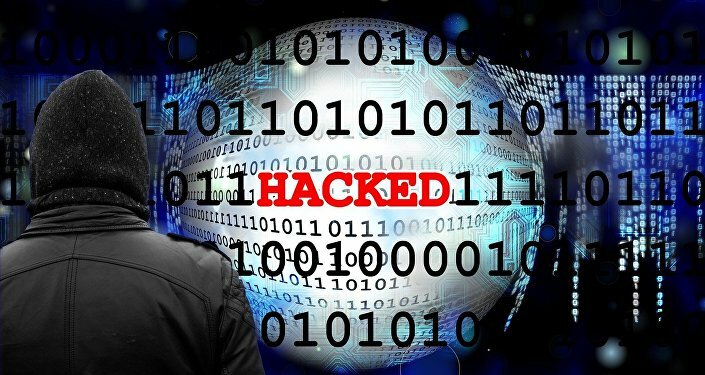 MOSCOW (Sputnik) - International hacktivist group Anonymous released on Monday a new package of documents of the anti-Russian UK Integrity Initiative project, calling for an open investigation into the project's activity on the pan-European level. "Early in November, we published here a large part of the documents relating to the Integrity Initiative project. The Integrity Initiative have confirmed their validity, yet they don’t consider the information relevant. Meanwhile, neither the organization not its sponsors have met out demands and given assurances that the network of clusters will only be used to counter Russia’s disinformation policy. We have also received no reaction from the EU leaders and international organizations although people in many countries showed great concern about the matter," the statement read. The group will continue to make public the Integrity Initiative’s documentation until its demands to conduct an "open and thorough investigation into its activity on a pan-European level" are fully met, the statement went on to say. The released documents are linked to Germany, Greece, and Spain, and include "fake proof of Russia’s interference in the Catalan independence referendum disseminated among Spanish politicians and Media", a media review of Skripal case, and a "cluster research on the agents of Russian influence in Greece aimed at defaming the leaders of Syriza, Ivan Savvidis and other unwelcome people." On November 23, Anonymous released documents related to the Integrity Initiative project, saying that the program, launched in 2015, was funded by the UK government. The hacktivist group described the program as a "large-scale information secret service" created by London to "counteract Russian propaganda." Anonymous also claimed that the Integrity Initiative included covert structures to interfere in domestic affairs of several European countries such as France, Germany, Italy, Greece, the Netherlands, Lithuania, Norway, Serbia, Spain, and Montenegro.